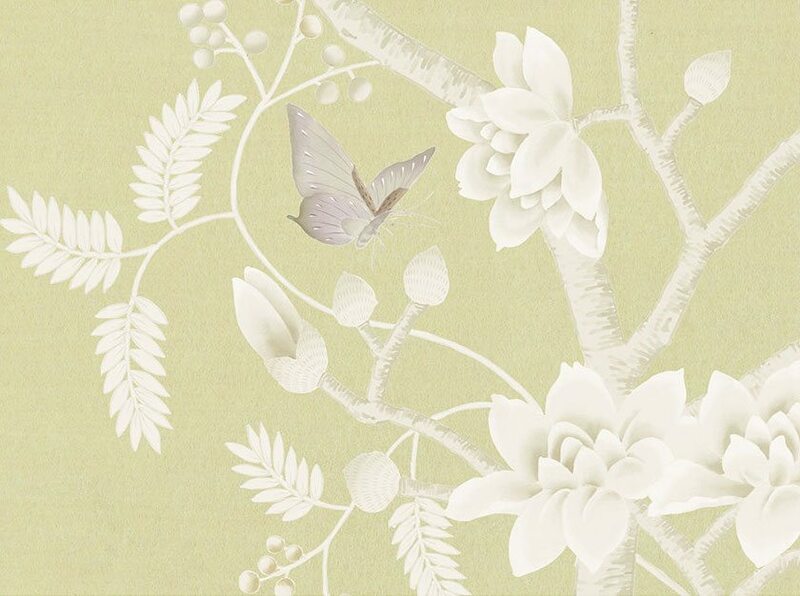 We have added a new series of Florent chinoiseries printed onto a selection of hand-brushed, iridescent grounds, each giving a beautiful organic quality. 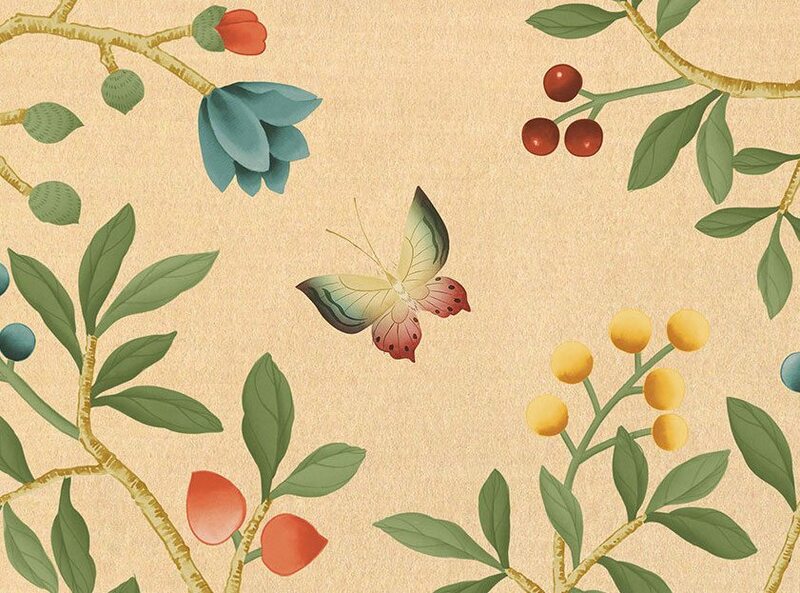 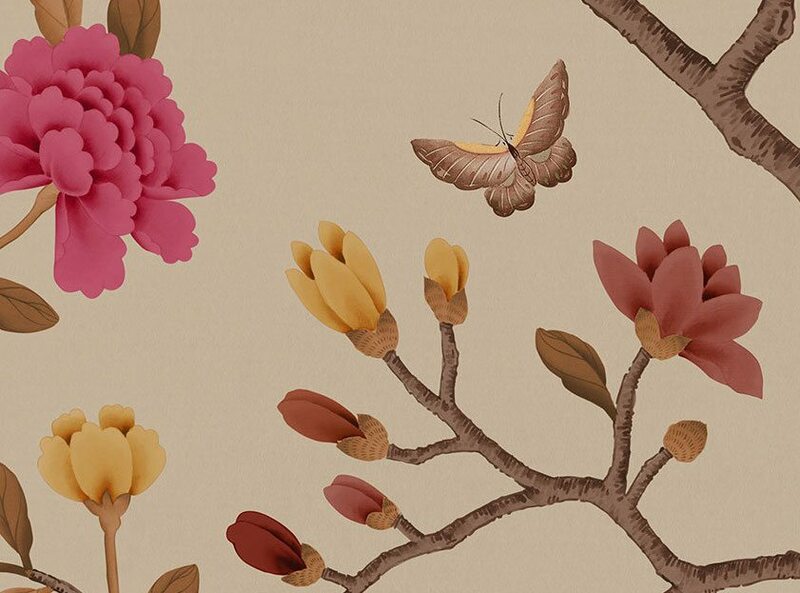 Our Studio Fromental range of printed wallpapers provide elegant designs at more accessible price points. 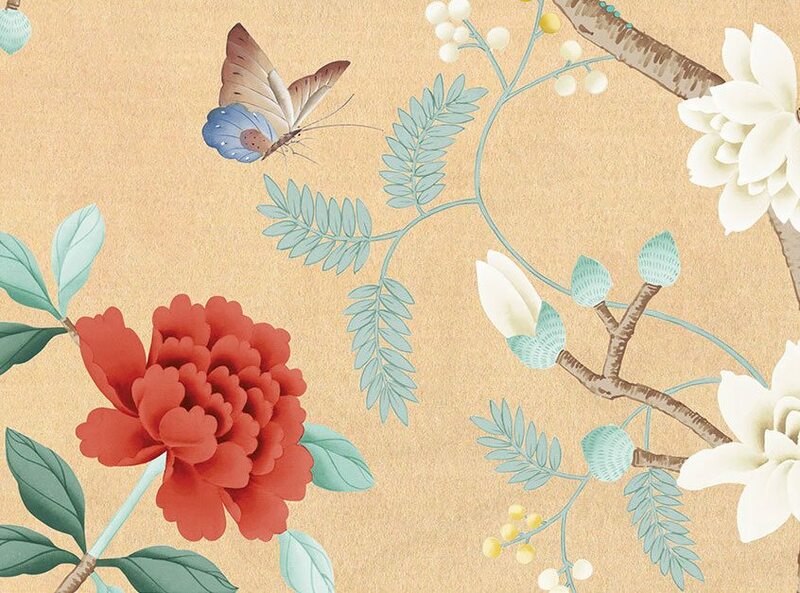 As with our existing handmade collections, every order is custom made to the client’s requirements.